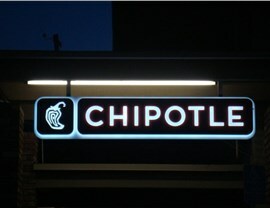 Light-and-energy efficient LED signs are both stylish and sustainable. 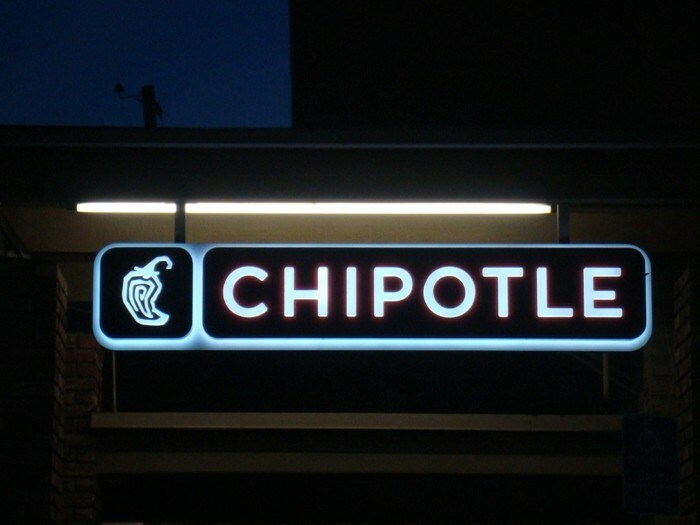 Designed to be more reliable and longer-lasting than other types of illuminated signage, they're a great investment for business owners. 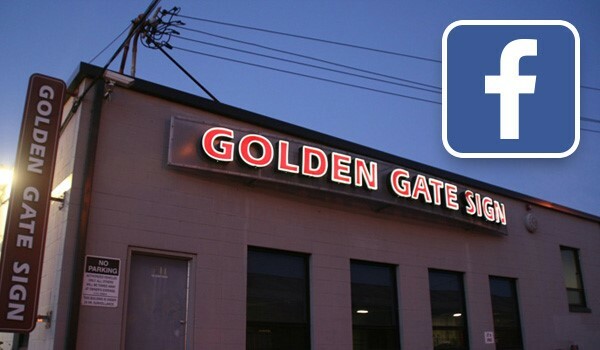 Golden Gate Sign Company has designed and manufactured outdoor LED signs for clients across a spectrum of industries, and we're excited to create the LED signage needed to effectively showcase your business and product. 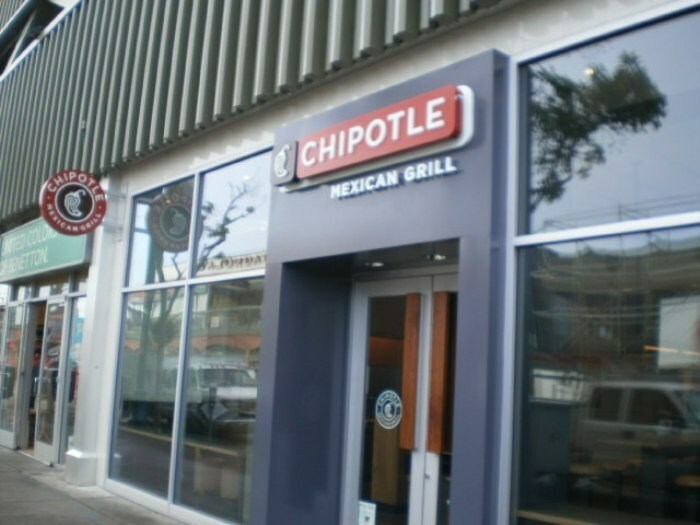 Our company has provided comprehensive signage design, fabrication and maintenance services to businesses throughout the San Francisco Bay Area since 1969. 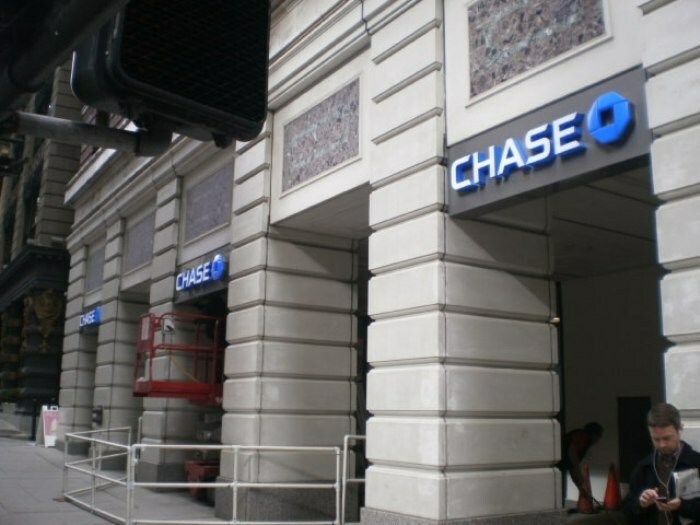 Based in Oakland, we employ a trained and talented team of Graphics, Design and Installation experts who will meet with you to understand your requirements and then go to work creating the LED signs that display your company's intent and brand identity. 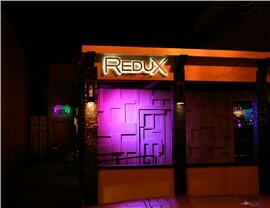 We are equipped for the manufacture and maintenance of both indoor and outdoor LED signs - go ahead and challenge us with your LED signage needs. ...You need Golden Gate Sign Company, California's LED signs experts since 1969. 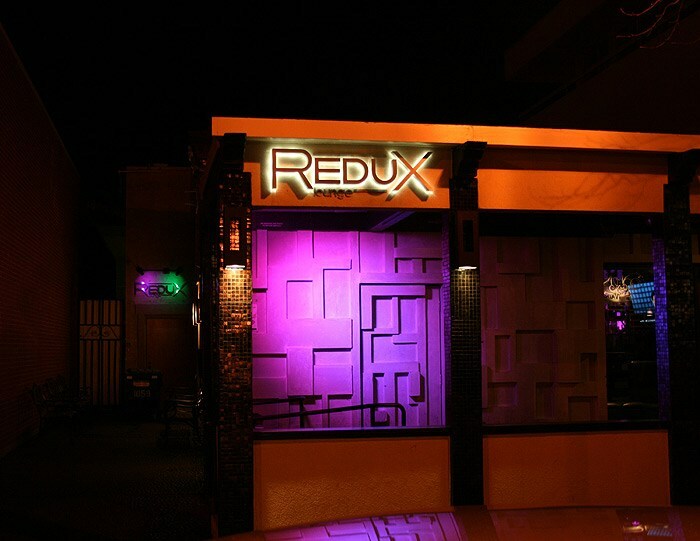 To learn more about our services and receive your FREE, no-obligation estimate, fill out our quick quote form or call us today with your LED signage requirements.